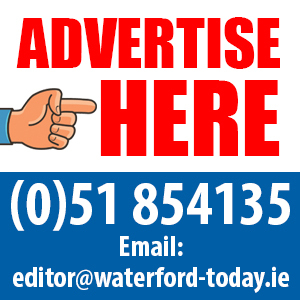 THE people of Waterford are to be given the opportunity to vote on whether they want a directly-elected mayor. The proposal has already come under fire with one prospective councillor calling it “ludicrous” and others saying it would undermine the role of the council’s chief executive officer. Much of the argument centred on what one critic called “the sky high salary” for the elected mayor. The Green Party called on John Paul Phelan, Minister of State for Local Government, to make his position clear on this issue before Waterford, Cork and Limerick vote in a plebiscite on May 24. Policy papers on the new positions have not yet been published but it has been widely reported that the mayors would be paid just under €130,000 a year, much the same as a junior minister such as Mr Phelan. The Green Party said it supports directly-elected mayors “but the Government urgently needs to bottom out the details”. Cllr. 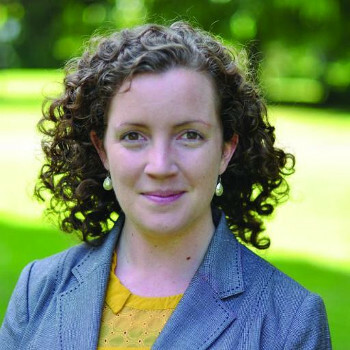 Éilis Ryan, Workers’ Party European election candidate, said €130,000 was a “sky high” salary. She said 90% of workers in Ireland earn below €60,000 – half the proposed mayoral salary. “Not only are Fine Gael out of touch with the ten thousand who are homeless, or with the 15% of workers on the minimum wage. They are out of touch with the 95% who fall outside their elitist golden circle,” she said. Council election candidate Lee Walsh (Independent) said the proposal was “ludicrous” and “fanciful”. He said the €130,000 salary proposed was “vulgar and shows how out of touch politicians are with reality”. “If the salary proposed was modest, I think people might favour the move but as it stands people can see that it is just more jobs for the boys,” he said. If all three mayors are approved in the plebisites then the total cost of running the offices would be about €1 million per year. If approved, there would be a significant transfer of power to the elected mayor from the council. The mayor would be able to bring forward the council budget and development plan. However, individual decisions on planning will remain with the chief executive. The first election would be held in 2021. The plan is to introduce the mayors in Waterford, Cork and Limerick first, with the Taoiseach stating that “Dublin is going to take a little bit more work given the fact there are four local authorities involved”.